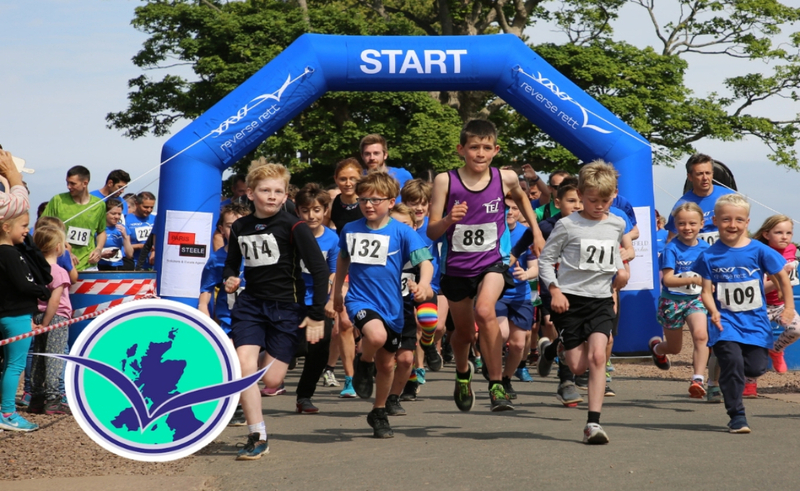 Our 4th annual run and family day, proudly sponsored by Paris Steele Estate Agents and Solicitors, will take place at Archerfield Walled Garden, Dirleton, North Berwick, on Sunday 23rd June 2019. In addition to our usual 5k run and 1k kids’ race, we are excited to introduce a 10k option to this year’s event! Registration is now open for the 5k and 10k races, with 50% off registration fees for all participants who set up a sponsorship page. All runners will receive a bespoke medal and home-made Walled Garden flapjack and drink, with prizes for the top three runners in each category. Our kids’ race entrants will all receive an edible biscuit medal to decorate themselves. As ever, the day will include plenty of family activities, including bouncy castle, face-painting, stalls and music, plus all the fantastic facilities on offer at Archerfield Walled Garden. You can register and find full details here. If you would like to be part of this day without actually running, you can help out via marshalling, donating raffle prizes or sponsoring an aspect of the day. Please email beth@reverserett.org.uk to find out how you can help! Please note: individual times will not be recorded by Reverse Rett at this event; a large race clock will be at the finish line for participants to record their own times.